In the past two years, school-age migrant and refugee children have missed a combined 1.5 billion days of school, according to a new report by the UNESCO. 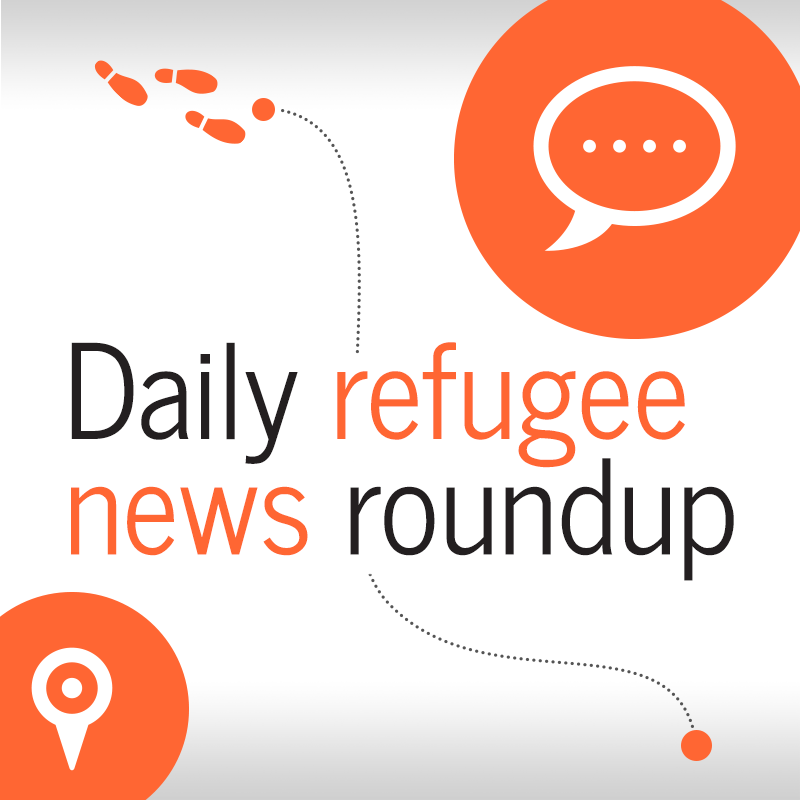 While there have been positive developments in the inclusion of refugees and migrants in the classroom, there is still vast room for improvement. 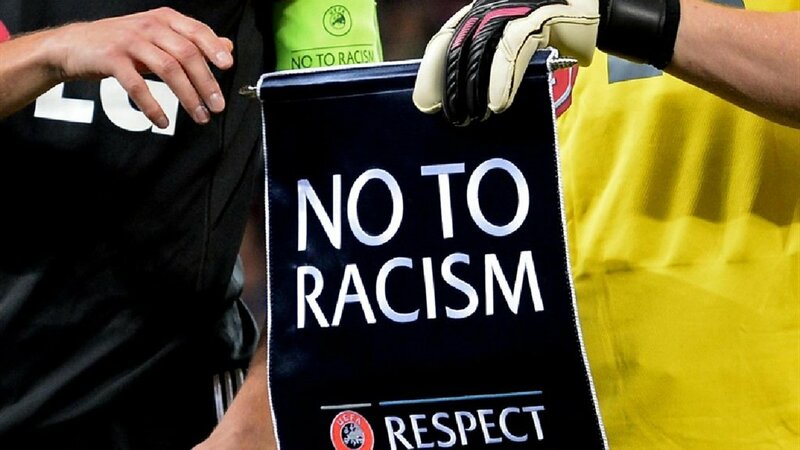 The "Football for People" week across Europe will look at how the sport can help solve problems linked to mass migration in this period. 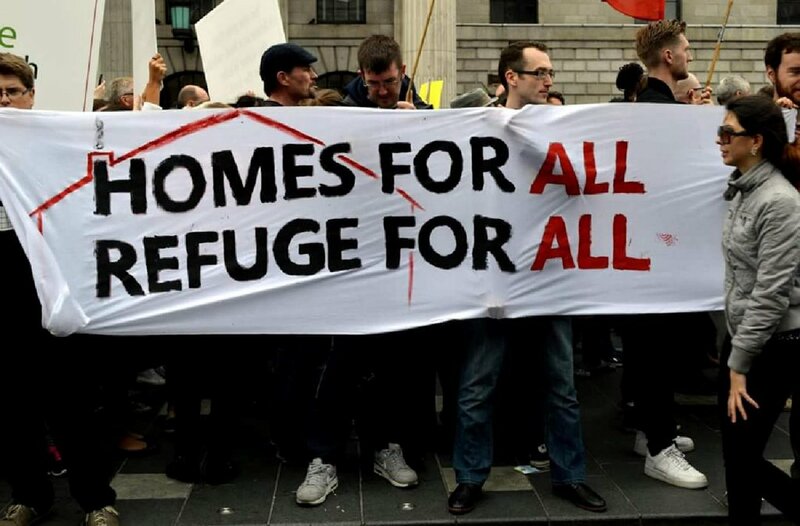 The NGO Irish Refugee Council has sounded the alarm over the lack of housing for asylum seekers in the country. The situation is turning those who are seeking protection into the homeless, the organization said. 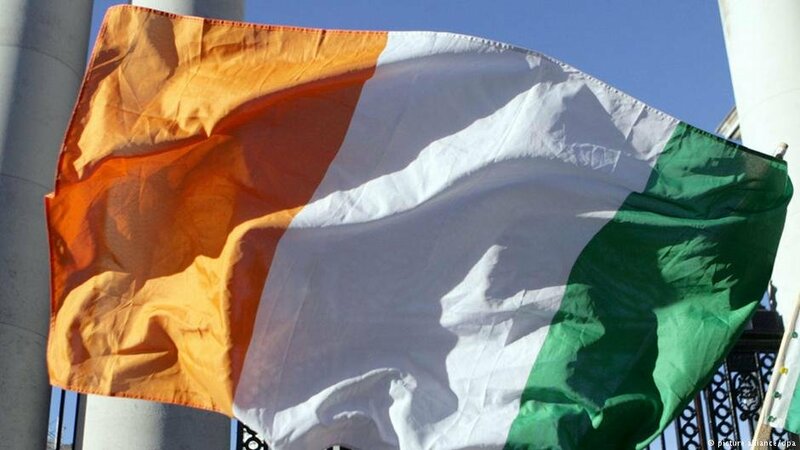 On July 6, Ireland adopted new rules on reception of migrants in its national laws after signing the European directive on the issue. 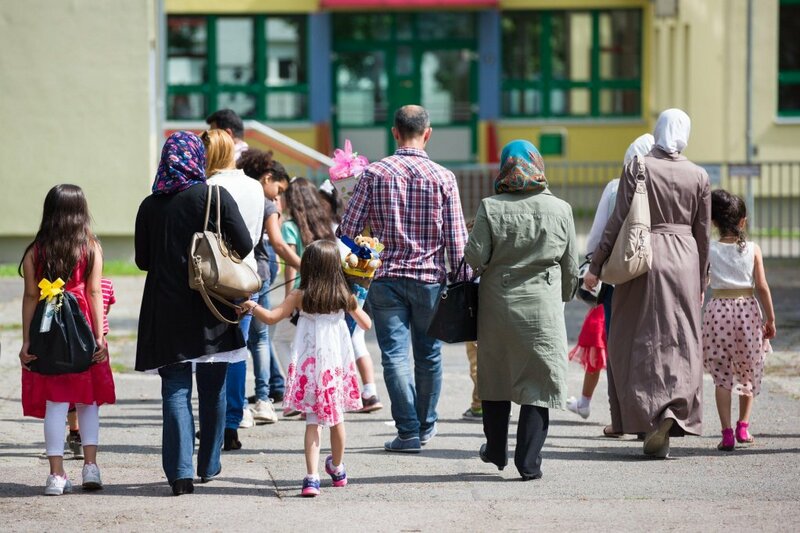 The Irish government has begun the Humanitarian Admission Programme II, an initiative to promote family reunification for refugees in the country. Applications will have to be submitted by June 30. Not as many people apply for asylum in Ireland as in other countries on the European continent, partly due to its geographical location. 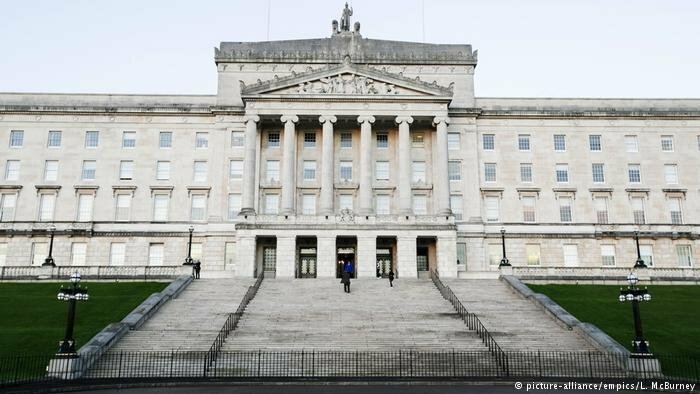 Infomigrants looks at how the process in Ireland works. 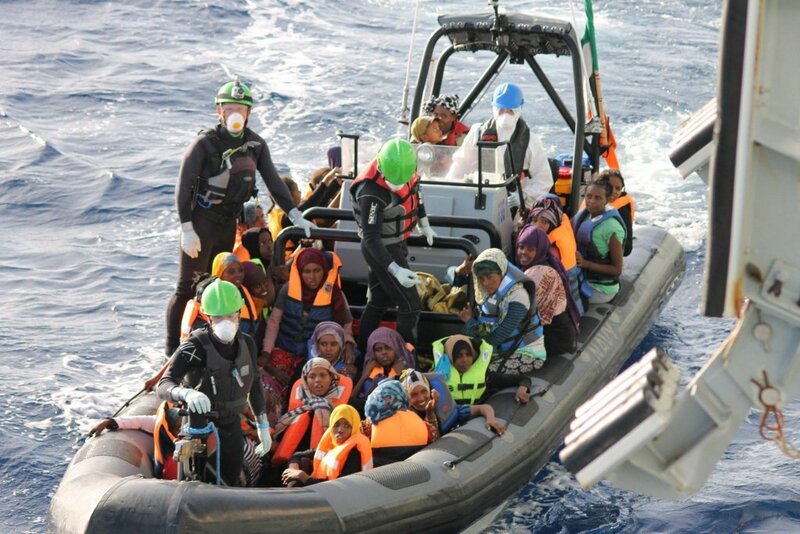 Nigerians face dire chances of getting asylum in Europe. Refugee and Irish youth sail together to promote integration and the mayor of Lampedusa has been condemning migrants on the island. Refugee and Irish teens are learning how to work together and live together on a sailboat, thanks to the project Safe Haven Ireland. 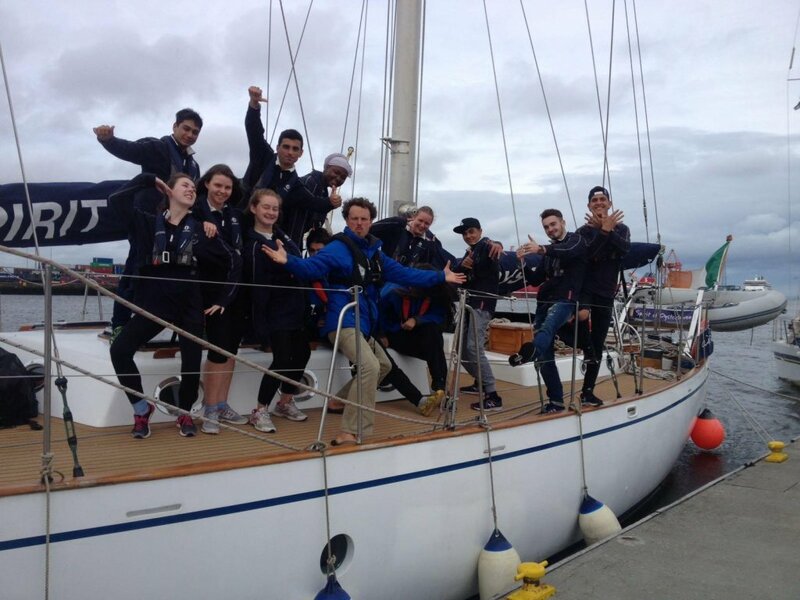 It teaches young people sailing and integration in a week-long programon the country's seas, aboard the "Spirit of Oysterhaven," Ireland 's largest sail training vessel.